Jeff is a founder of the firm and withdrew from the partnership at the end of 2015. Since January 2016 he has been associated with the firm on a contract basis as Counsel on select assignments. Jeff is an arbitrator and provides strategic advice and facilitation services regarding land use and land development cases. His understanding of the land development business enables him to add value in many circumstances. For 11 years, 2007 to 2017, Jeff was been ranked as a top 500 lawyer in Canada by Lexpert American Lawyer Guide to the Leading 500 Lawyers in Canada. In addition, Jeff has been included in The Canadian Legal Lexpert Directory, a guide to the leading law firms and practitioners in Canada, as a ‘Most Frequently Recommended’ lawyer in the area of Property Development. Jeff has also been recognized in the Best Lawyers in Canada in the field of Real Estate Law since its inception in 2006. 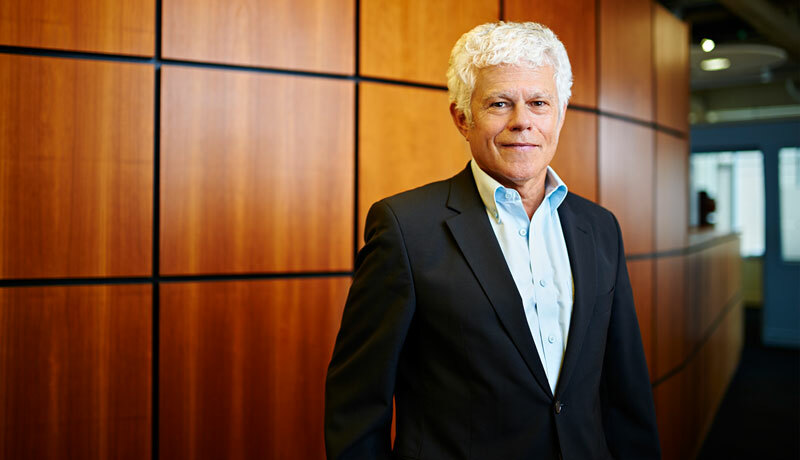 For many years Jeff was active in high profile cases across the Greater Toronto Area and has led numerous multi-disciplinary teams of planners and experts seeking approvals for a myriad of land development projects. Jeff’s practice involved all types of applications and appeals under the Planning Act. He has extensive experience in related fields such as land acquisition, government relations, water and sewer capacity allocation, public private partnerships, the implementation of development approvals and cost sharing arrangements. He now limits his involvement at DH to strategic and facilitation roles and arbitration. With an undergraduate degree in Environmental Studies in Urban and Regional Planning from the University of Waterloo graduating on the Dean’s List and a Bachelor of Laws from Osgoode Hall Law School, Jeff has combined the practice of law with his education in urban planning and the environment. Jeff was admitted to the Bar of the State of California in 1979 and of Ontario in 1980. Jeff is a strong supporter of the Urban Land Institute, a former Board Member for ULI Toronto and former Chair of its Program Committee and until 2015 he was Chair of ULI Toronto’s Governance Committee.